When you come to Alaska, you’ll be surrounded by some of the most beautiful scenery in the entire world. 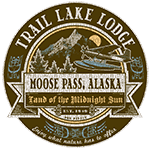 Head to Trail Lake Lodge and you’ll be inspired to give back to nature. 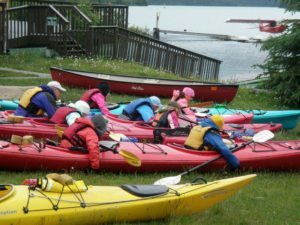 Just steps away from Trail Lake, amongst the Kenai Mountains and near the Kenai National Wildlife Refuge, there will be plenty of opportunities to show that you care. Ask the friendly staff what you can do to help.